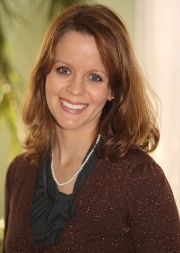 Dr. Michalak was born in Columbus Ohio and raised in Dublin, OH. She graduated from Dublin Scioto High School in 1999 and the Ohio State University in 2003 with a Bachelors of Science degree in Biology. During her undergraduate studies she was a laboratory technician at the Sterilization Monitoring Service at the OSU College of Dentistry. She continued on to dental school and graduated in 2007 from OSU College of Dentistry with a Doctorate in Dental Surgery. 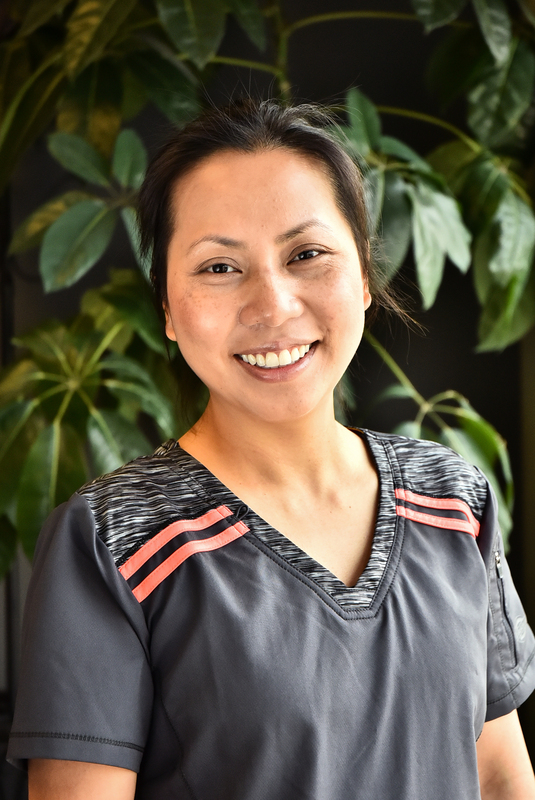 Dr. M is passionate about staying up to date with technology in dentistry and pursing top notch continuing education so that she can treat her patients with the highest standard of care. 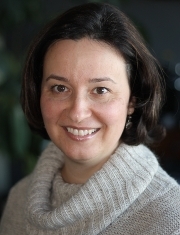 Dr. Michalak enjoys dabbling in just about everything but her true passions are swimming, cooking, reading, and spending time with family and friends. Amy began in the dental field as a chairside assistant over 30 years ago. In this time she has become an expert in insurance coding and billing. Dental insurance plans are confusing at best. 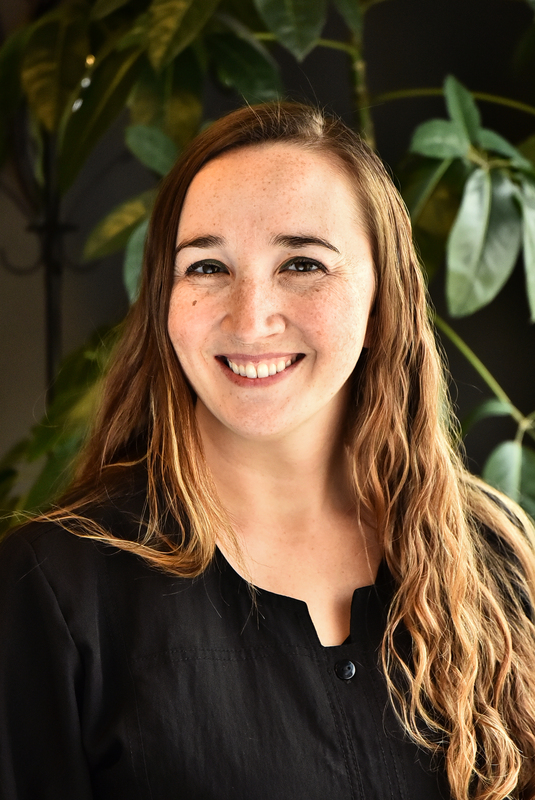 Amy’s expertise enables her to effectively address billing issues and patient questions concerning their insurance coverage. With her experience in all areas of dentistry she is able to eliminate much of the stress that patients experience in the dental office. Her wealth of knowledge and expertise allows her to do what she loves, working with patients to achieve their optimal oral health. Amy is very excited to be part of the Grand Opening of Hayden Run Dentistry and working with Dr. Michalak to provide quality dentistry! In Amy’s spare time she enjoys spending time with family and enjoying the outdoors with her second daughter Maisey. Maisey is her much-loved Yorkie. Nicole is the Scheduling Coordinator here at Hayden Run Dentistry. She has 10 years of experience in the Dental Field, with 8 of those years as a chairside assistant. She has been married to her high school sweetheart for 11 years. They reside in Hilliard with their two children, cat and dog. Nicole enjoys reading and spending time with family and friends. Dora was born and raised in Hungary. Majoring in Agricultural Engineering, she was led to the U.S. to improve her English for a final exam back home. Once here, Dora fell in love with the United States and decided to lay down roots. She met her future husband in Columbus. Dora became cognizant of the field of dental hygiene through talks with her brother-in-law and decided to attend The Ohio State University to pursue this avenue. She graduated in June of 2012 with a Bachelor of Science in Dental Hygiene. Dora loves the dental field and is very excited to start her career at Hayden Run Dentistry. In Dora’s spare time she enjoys the outdoors, parks, hiking, crafts, photography and spending time with her family and friends. 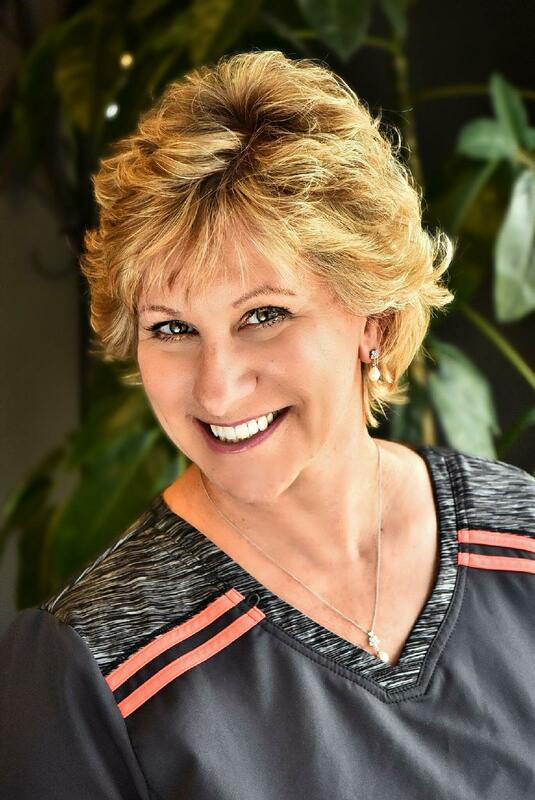 Susan has been a practicing dental hygienist over 30 years. 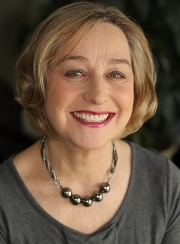 She has worked in many different practices including periodontal and pediodontic offices. 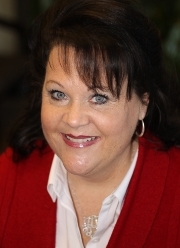 Susan also served as an adjunct clinical instructor at Columbus State Community College. After having spent more than 20 years in Phoenix, she returned to the Columbus area to be closer to her family. While living in Arizona, Susan was very active with Golden Retriever Rescue organization. As a result She and her husband adopted one. She also enjoys spending time with her two grandsons. Christa is a Certified Dental Assistant & joined Hayden Run Dentistry in 2016. She lived in Kansas City for 27 years before moving to Ohio. Christa resides in Hilliard with her husband and dog. Before joining the dental field, Christa received a Bachelor’s of Arts Degree from The College of Saint Rose in Albany, NY where she grew up. She later moved to the state of Kansas to be close to family and raise her daughter. Christa worked as a Graphic Artist for many years before changing careers. She also holds a cosmetology licence in the State of Kansas. Christa enjoys painting, sewing, home remodeling and traveling. Trina was born in Vietnam. She obtained her bachelor degree in Dental Hygiene at The Ohio State University in 2007. Trina enjoys learning new techniques and taking continuing education courses to offer her patients the most up to date techniques and information. Outside of the office Trina enjoys spending time with her husband, and their three children. They reside in Hilliard.